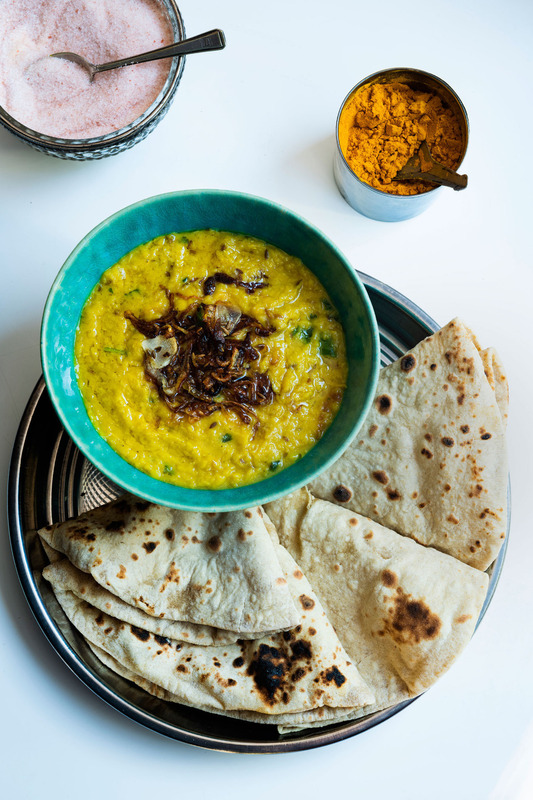 In this brand new ITV daytime series cookery teacher Parveen Ashraf will take viewers on a journey of discovery about authentic Indian cooking, delving into regional recipes both here in the UK and in the bustling flavour-packed streets of India. Parveen is a passionate home cook who celebrates everything about her culture as well as her cuisine. She is inspired by recipes shared by her own mother and grandmother. She has been cooking for her family and friends and teaching classic Indian dishes in the UK for many years. 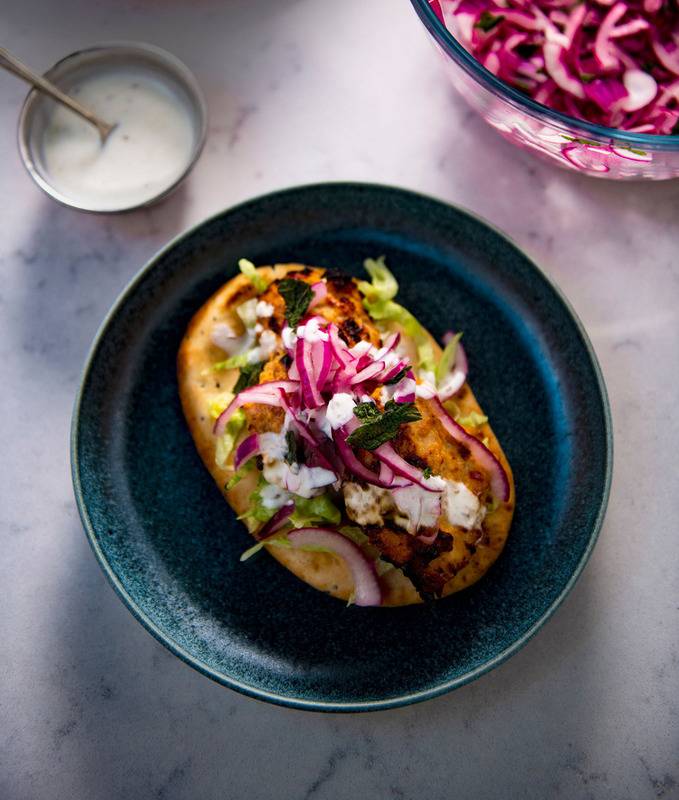 Here in the UK, Parveen will be learning more about authentic Indian regional cooking by visiting chefs and owners of restaurants who have been influenced by recipes handed down from generations. 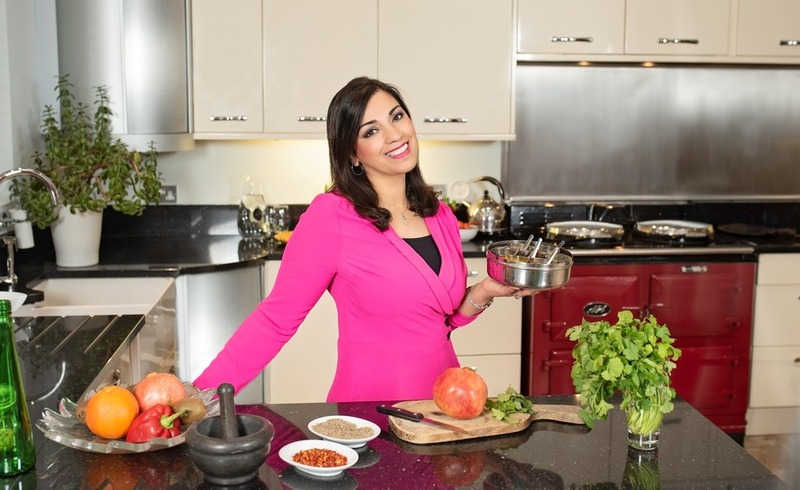 And Parveen will showcase her favourite family dishes in her kitchen, while giving her top tips on how to make Indian cooking easy, any day of the week. Guest chefs featured in the series include Chef Manish Mehrotra, of restaurant Indian Accent, which featured in the World’s Best 50 Restaurant list. Plus, in Delhi, restaurant owner Vinod Chadha opens his kitchen doors to Moti Mahal, where the Butter Chicken dish was invented. 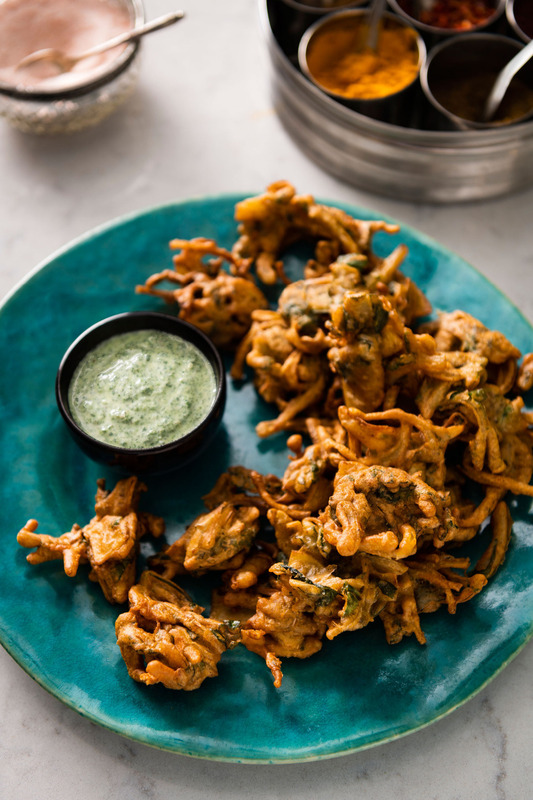 Across the series viewers will learn the essential ingredients needed for Indian cuisine, including which spices to have and how to keep them fresh, as well as ways to cook without the need for lots of equipment. Thank you to Little Kolkata, Gujarati Rasoi, Cinnamon Kitchen, which features in the show. We used Quality Foods for all our food and kitchen supplies. 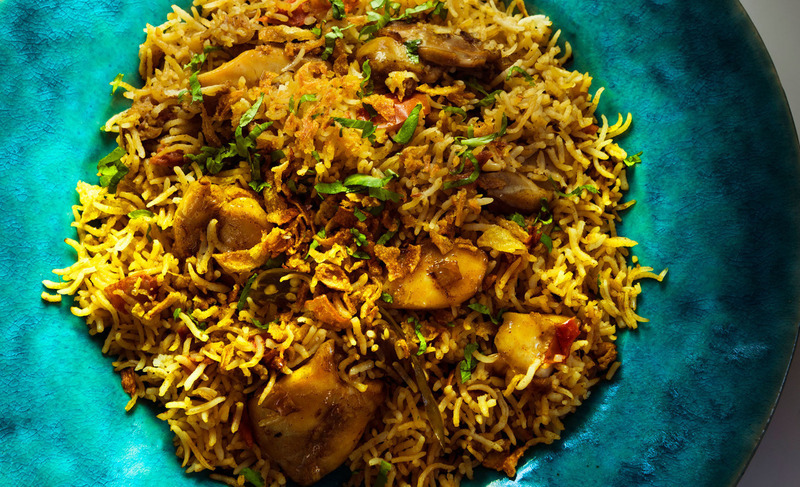 Parveen’s Indian Kitchen is a culinary adventure not to be missed. "This charity is very close to my heart. and support the good work that they do."